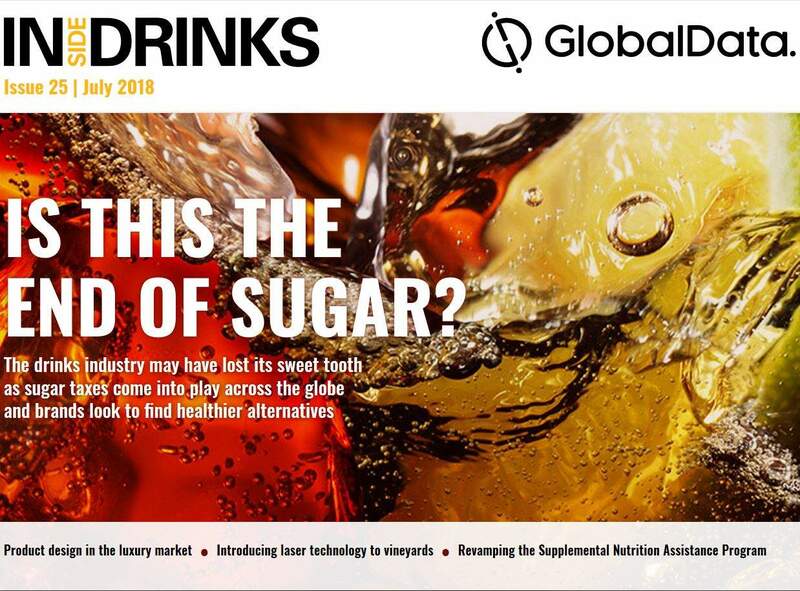 New Age Beverages has launched a range of Cannabidiol (CBD) infused Marley-branded drinks in some US states where recreational marijuana use is allowed. Coca-Cola’s Venturing & Emerging Brand (VEB) unit has launched a new line of alcohol alternative adult sparkling drinks in the US. Food and Drink Agency Wales Board (FDWIB) has set out a strategy to boost the growth of its beverage industry over the coming years. Valio has secured an export permit from the Chinese authorities to gain access to the country's growing infant formula market. Recycled materials won't save packaged beverage makers from their plastic addiction. Can packaged beverage manufacturers break this addiction and head off a public backlash against plastic waste? Or will they continue to embrace plastic? Currently, the UK Wine & Spirits Trade Association (WSTA) estimates there are 100 different UK gin brands available with 47m bottles of gin being bought in 2017, an increase of 7m bottles compared to 2016. The Science and Technology Committee has found that the current quantitative evidence, collected during the 12-week consultation on lowering age-limit for the purchase of energy drinks, is not sufficient to warrant a statutory ban on energy drinks. In recent years, energy drinks have become increasingly popular, particularly among young people and with many mixing them with alcohol. UK Prime Minister Theresa May has received cabinet approval for a draft Brexit agreement, but it has left some drinks trade bodies uncertain about what it means for the industry.